Our website is currently under construction. This is our interim blog. Read on for details of our Lent term shows! FINAL Day of Auditions for OCCUPIED at the Fringe! Day three of auditions commences tomorrow. 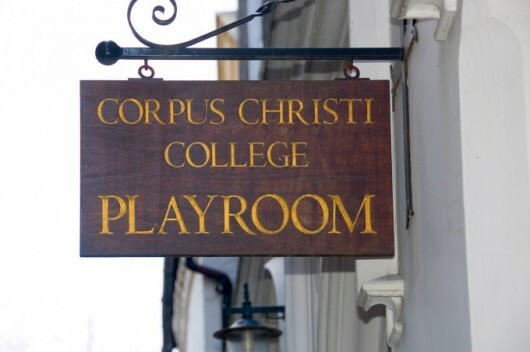 We’re transferring from New Cellars to the Small Dressing Room of Corpus Playroom. We’ll be there from 2-5pm, so you have plenty of time to pop in and wow us. Extracts will be provided at the door. You may be asked to do a short improvisation. No previous experience is necessary, and all are welcome! This is a really great show – you won’t want to miss out. Email the producer, John (jk563) with any questions, or to arrange an alternative time. Join the Facebook Event Page here. The Pembroke Players Garden Party 2014: Tickets now on sale! Edinburgh Fringe Fes… on Directions!